On September 19, 2018 the Skagit Transit Board of Directors approved an increase in the yearly distribution of local service one-day ride passes from 10,000 to 14,000. 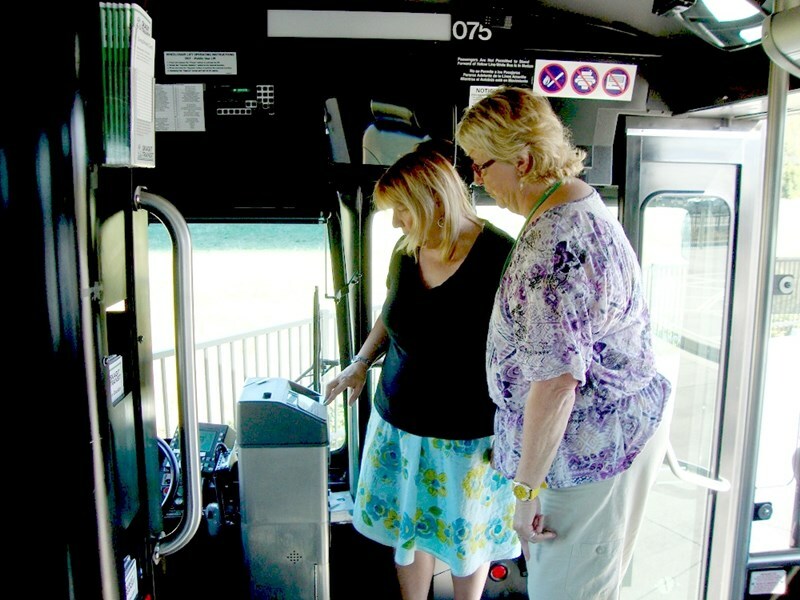 The program provides passes through an application process to eligible 501(c)(3) nonprofit organizations and government agencies that serve low income/infirm residents of the Skagit Public Transportation Benefit Area. Awarded agencies disperse passes to low income/infirm recipients who meet the program eligibility requirements. Applications are accepted during October and November each year, with award and distribution of passes occuring in December each year. The passes are valid from January - December of the following year. The application process for 2019 is complete as of November 9, 2018. View and download the Application. View and download the Instructions. If you are interested in receiving information about the program or want to get on the contact list, please take time to fill out and submit the form below.